Forex sometime is complicated right? But if we know about how to compile this noise signals from smallest time frame and get big data on bigger time frame on daily and four hour time frame it can be really help on us to analyze market. Indicators only help us to get signals from best momentum to entry and exit. So, still don’t forget using trends from at least four hour time frame or more better using this daily time frame trading pattern. 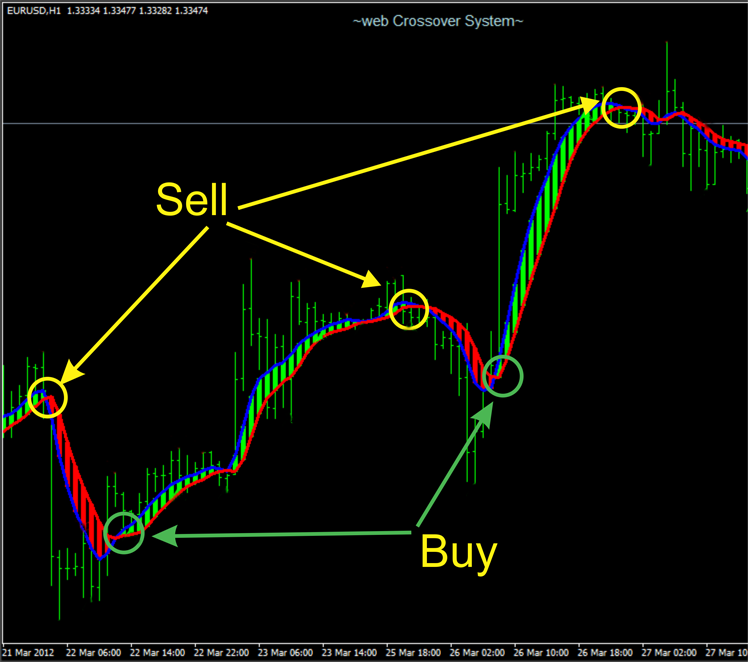 Today i will share some best forex indicators with no repaint that you should try. Some good and best forex indicators is cycle indicators, fibonacci retracement, baros swing, DEMA RLH, buy sell zone level based fibonacci, gann high low activator, fractal with price, KG daily level, ICWR ratio and many others forex indicator that help us on getting best trading signals, but remember still using 2-5 open close candlestick that equivalent on daily time frame as our filter trading strategy. By using this daily filter we can know range high and low so we can where price will go with exactly price, but we still maintain our lot with wisely too, because some time the hardest part is how to know price will completing up or down first based on that range that we’ve go from filter on 2-5 candle on daily time frame. This filter only can get with our eyes, not with any indicators, but i think there is a good indicator how to get this accurate daily range, what is that? is bollinger bands period 15 deviation 1,2 and 3. So we have 3 bollinger bands to calculate this daily range with easily. 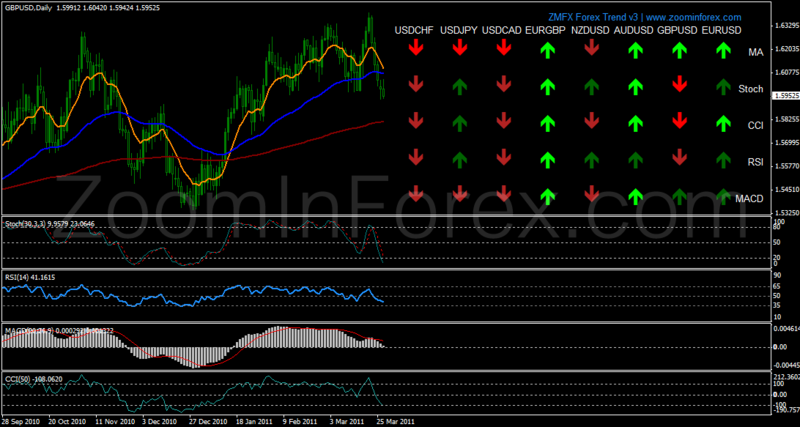 Download this compilation best forex indicators that suitable with your trading style. And remember this compilation of best forex indicators with no repaint still need to filtering with bigger trends from daily or four hour time frame. The rest is use our lot with wisely because some time forex market give unpredictable spike even from broker it self or pure from global forex market it self. My recommendation forex broker is still instaforex broker. You can see forex account type from instaforex and open account from instaforex here. 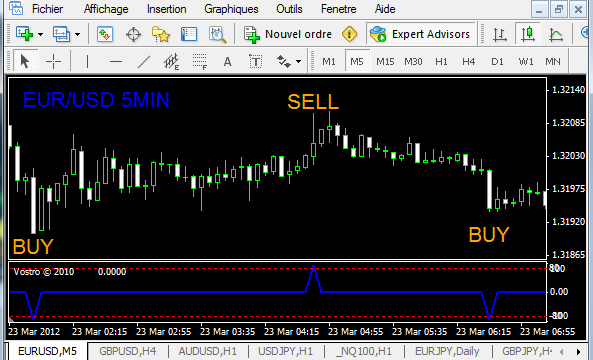 I’ve hope this share about my best forex indicators with no repaint and no lagging forex indicators can make us more easier on determine best forex signals. Can you name those two indicators at the top of the page. I’m interested in trying it out. When you publish screen shots of indicators, I wish that you would label them the names of these indicators and it would help really help us.